Amy Baby Monitor - Nanny camera & babysitter. Reliable. Easy. Free. 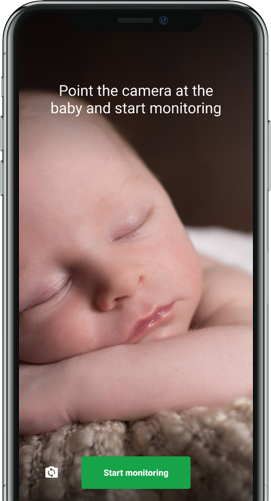 ​​Amy Baby Monitor is a free, easy-to-use nanny camera that helps you watch and listen to your child from anywhere. Offering more reliability than a real babysitter, Amy will send you smart alerts in case you miss anything. Give your old device a second chance! Dust it off and put it to work as a babysitter. You can easily talk to your baby by pressing the mike button. Amy lets you soothe your baby while you’re on your way to the rescue. 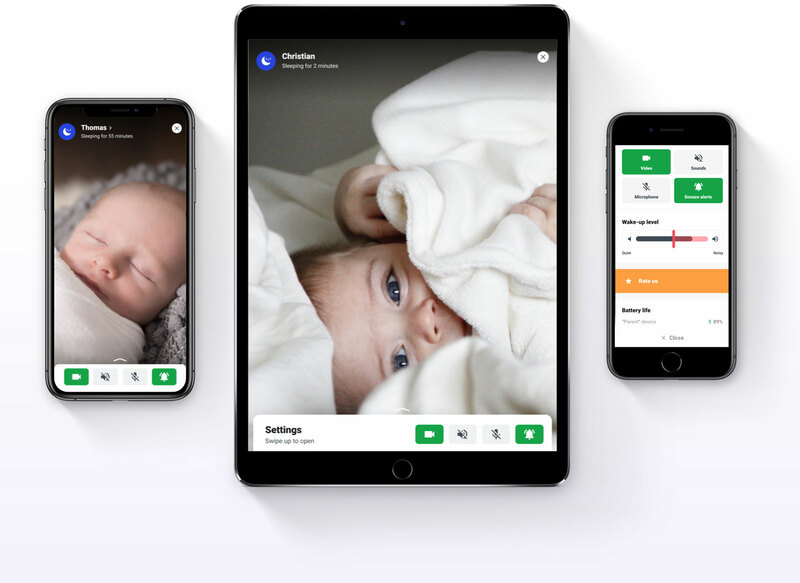 Monitor your baby from anywhere in the world. ​​Distance doesn’t matter when you have WiFi, 3G, or LTE networks available. 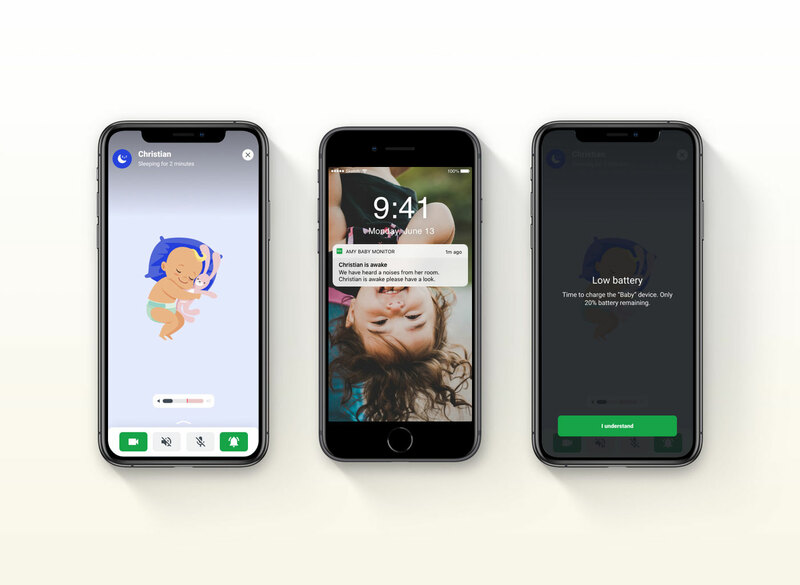 ​​You can choose to receive notifications whenever your baby makes a noise. Or you can lower the sensitivity and only get notified when they wake up. Go on, put your feet up. You won’t miss a thing. ​​Smart notifications help you make the most of your spare time. No need to watch the screen constantly. 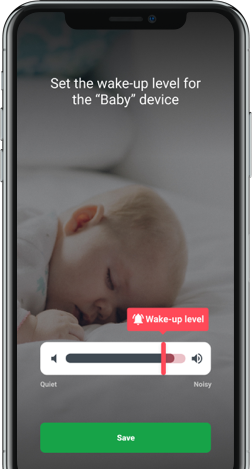 If your baby wakes up, you'll receive a notification. 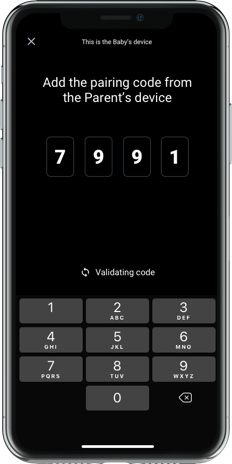 Amy will alert you when battery on of the phones is getting low or when connection is lost. ​​Just 3 touches and you’re there. You can use any two Android or Apple phones and tablets. Just download the app and try it today for free. Just download the app on any two devices and give it a shot. 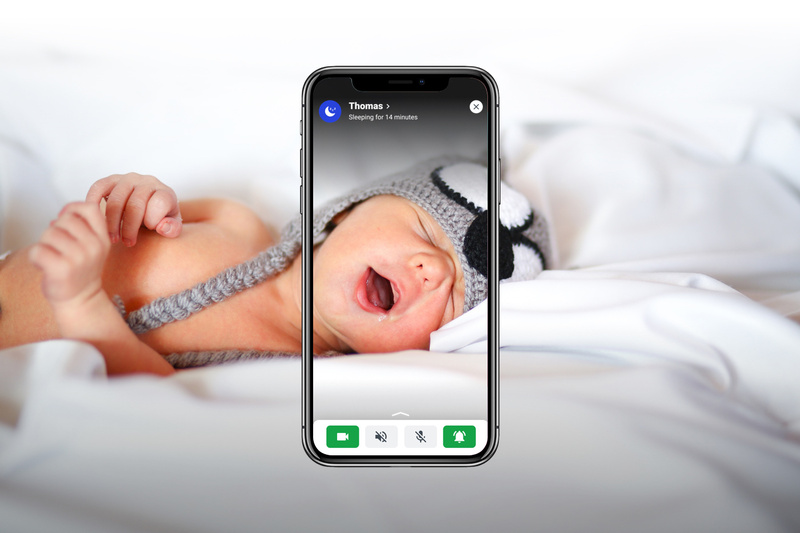 We’re proud to offer the best baby monitoring possible. And you can use it for free. Note: We’re working on desktop version, TV version so stay tunned!